This post is PART 2. Please CLICK HERE to read PART 1 first. The first 3 tips are in PART 1. A successful Montessori schedule at home can look different from a school Montessori environment. And you know what? That is ok! Schedules are so helpful! They keep us in line and covering what we are supposed to in a timely manner. But don’t always get caught up with the scheduling part. Always allow for free time to just do a little bit of recon on the Montessori works in the room. You will enjoy sitting back and observing, especially after your children have been normalized in the Montessori Method and know how to take care of Montessori materials properly. 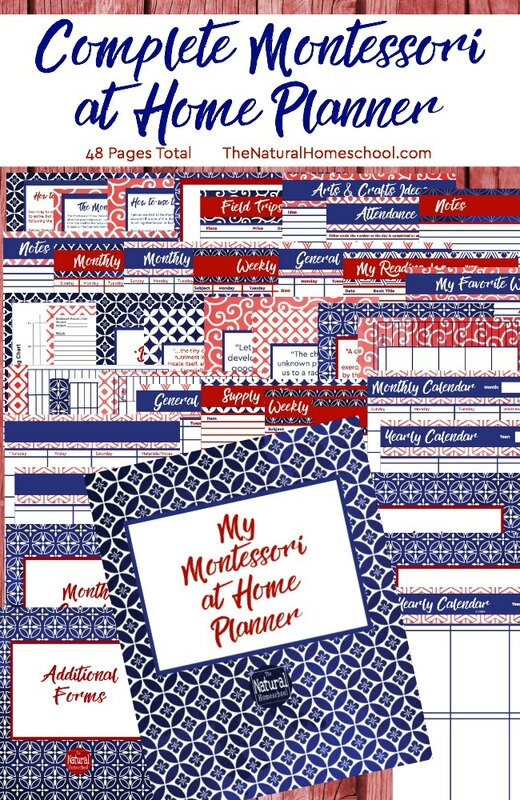 Also, you should know that the Montessori at Home Planner includes the very handy list of Montessori homeschool curriculum works to cover first, in case you were a bit lost or weren’t sure of the progression of all of the Montessori activities by subject. Like I mentioned before, cycle through works and also, increase the layers of difficulty or progressions so the child keeps being interested in the work. 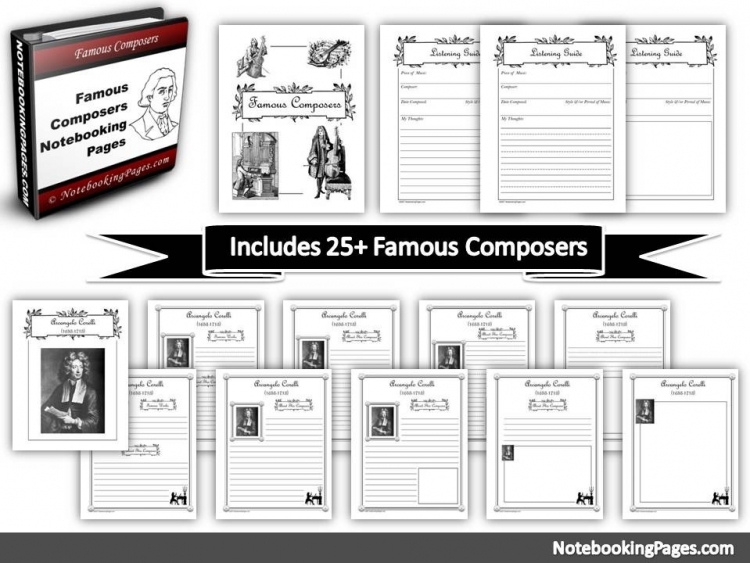 Some ways in which you can add progressions is by including printables like 3-part cards and other printable materials. For example, you can use a Montessori color tablet printable after you have introduced the Color Boxes and the child has mastered them. Or you can also use a Montessori parts of a flower printable in your Botany lesson. 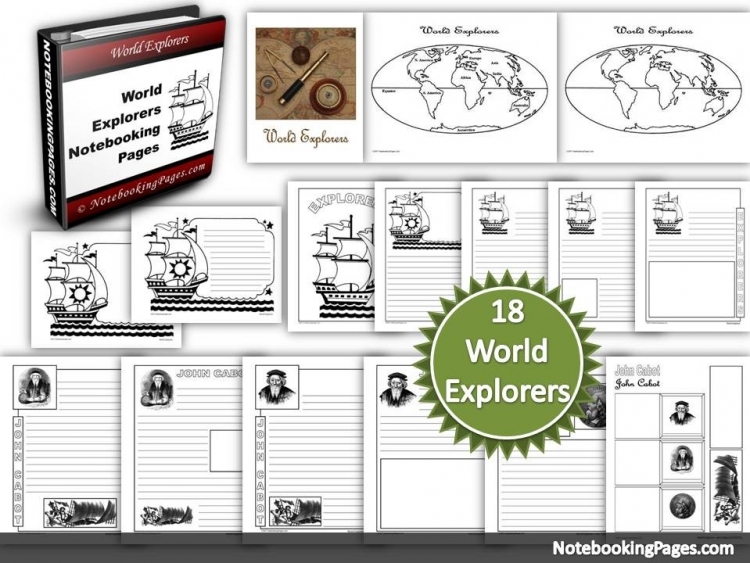 These things are so simple to include because they can seamlessly get added into the flow of learning without skipping a beat. For your own sanity and for the assurance that your Montessori at Home venture will continue, keep it simple! 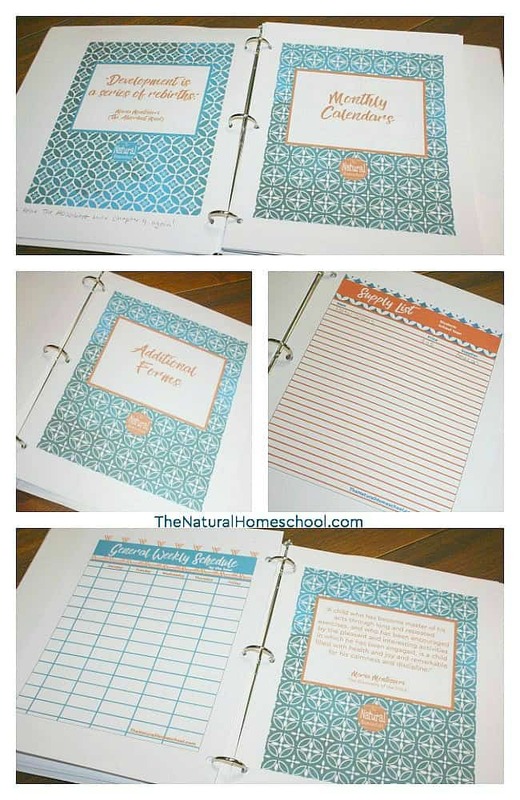 Use the Montessori at Home Planner to keep you from worrying about things. Set it and forget it! The planner will be very helpful for you to keep track of things and for the wonderful visuals on your child’s progression. 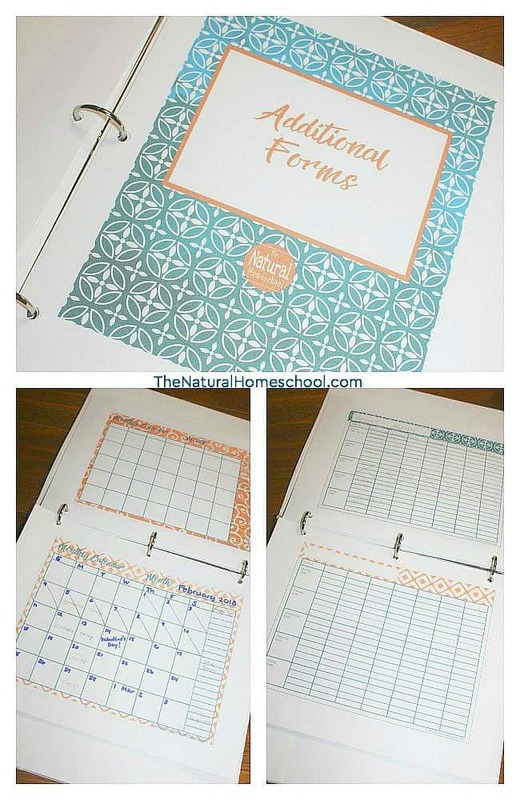 This Montessori at Home Planner has so much that it will really make it a lot easier for you to plan and schedule your days , weeks, months and years. Since it isn’t labeled by specific dates, you can use this year after year without worrying about it expiring. Some other ways to keep it simple is by making your own Montessori materials to save money and to find ways to be better organized with your space and placement of things. For example, use a Montessori 3-part cards template to organize your 3-part cards. You will find it helpful, especially as your 3-part cards collection grows. It is so true! Trust me! If you set your standards too high too quickly, you will be disappointed often and your children will get burned out. It is definitely better to under-schedule than to over-schedule. Keep the flame of learning growing by not pushing too hard. You aren’t doing yourself any favors, nor your children when you are rushing through the material to get it all covered. You can schedule a few extra activities in your Montessori at Home Planner, just in case you have additional time, but don’t stress over that if you don’t get to them that day (or that week). The most important thing is to enjoy your children and watch them enjoy their learning. Montessori at home isn’t always the easiest to pull off, but it can be so rewarding! 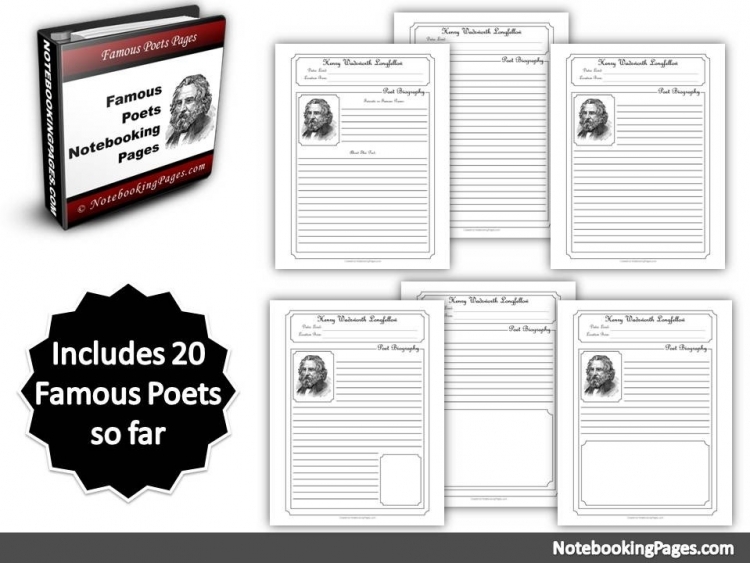 You won’t regret delving into this wonderful learning method. 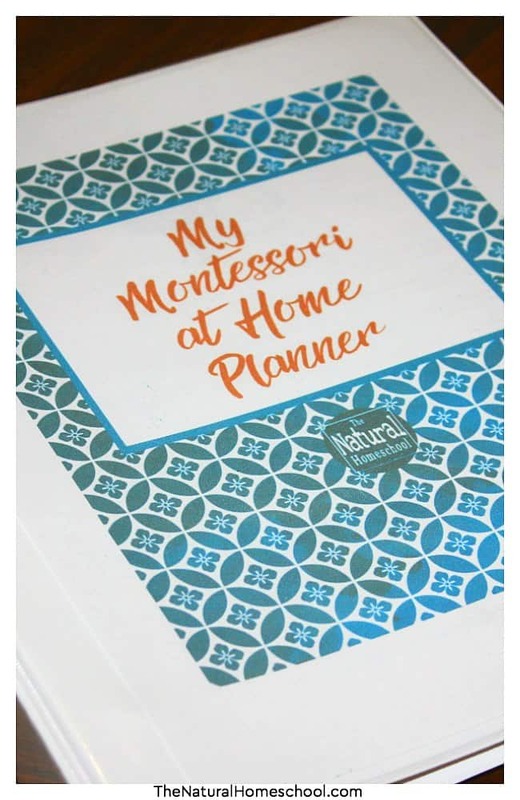 I love using my Montessori at Home Planner because it contains everything a newbie would need as well as a seasoned Montessorian. There is nothing else like it out there and you will really love using it. 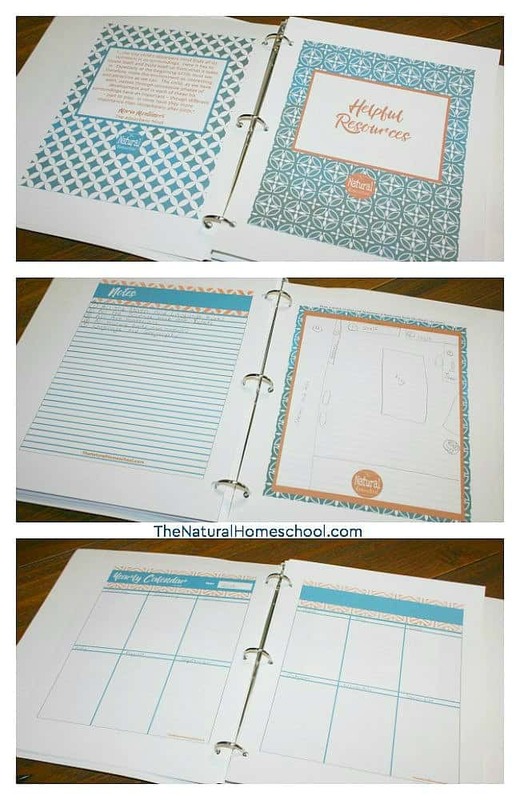 I am so excited to be sharing your very own copy of this wonderful Montessori planner! 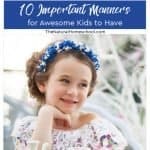 It is one of the things I wish I had seven years ago when I first started teaching Montessori at home to my firstborn. Fast forward to today and this is still a great tool that I use with my two children, even though we’ve been at it for years now. I know you will like it as much as I do! This planner is designed to keep you very organized so you never miss athing. 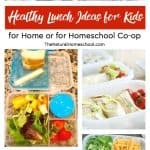 But it was created in such a way that it can also be versatile to meet your personal homeschooling needs. 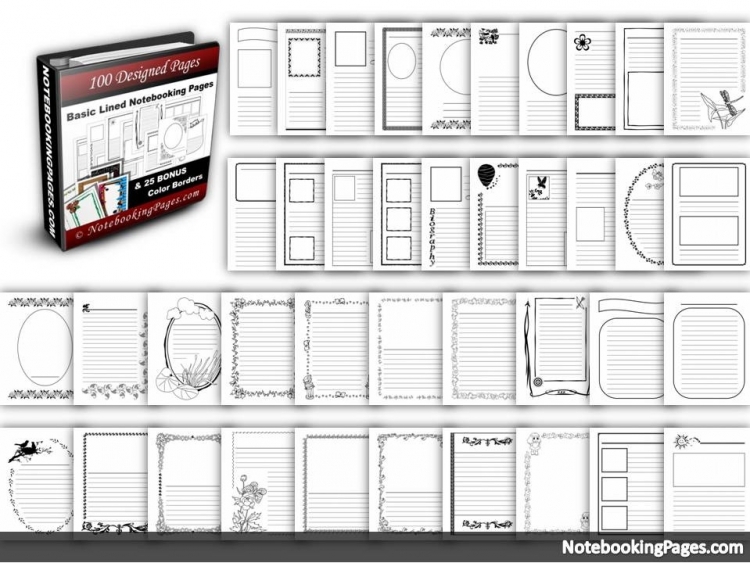 This planner is for your own personal use at home, so feel free to print out each page as many times as you, the single user, needs. You can use it year after year, with multiple children. Yes, it is that wonderful! 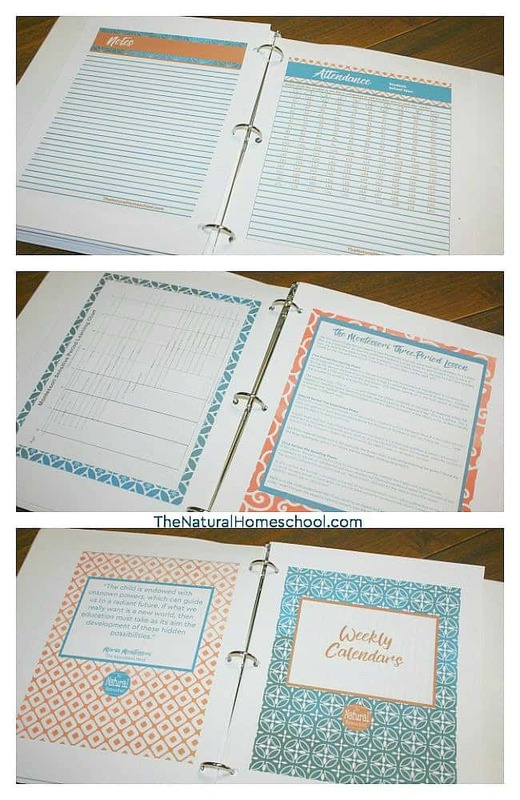 Another great feature of this planner is that you can use it the Montessori way: get out of the way, observe and record. Use your planner to keep track of the works your children have done so you can see if there are any areas of need in their learning. You can also use this planner the standard way: to plan ahead. 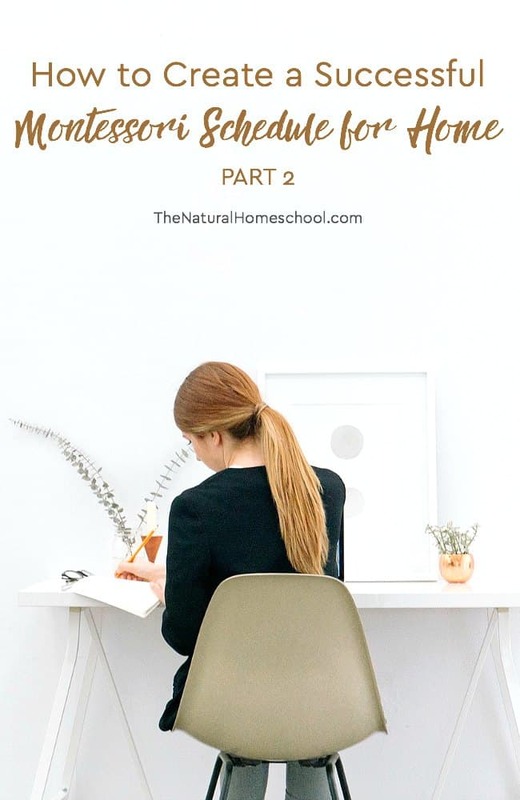 As homeschoolers, we know that it is sometimes unrealistic to have all of the Montessori works out at one time because of restricted space. So we find the need to rotate our materials. As you rotate, keep track in this planner. So you see, you can use it both for hindsight, for looking ahead and for both, if that suits your style! If you have any questions or comments, feel free to email me. And if you love this product, please share this product link with your friends so they can also purchase their own copy. Thank you for visiting our Montessori Schedule for Home post!